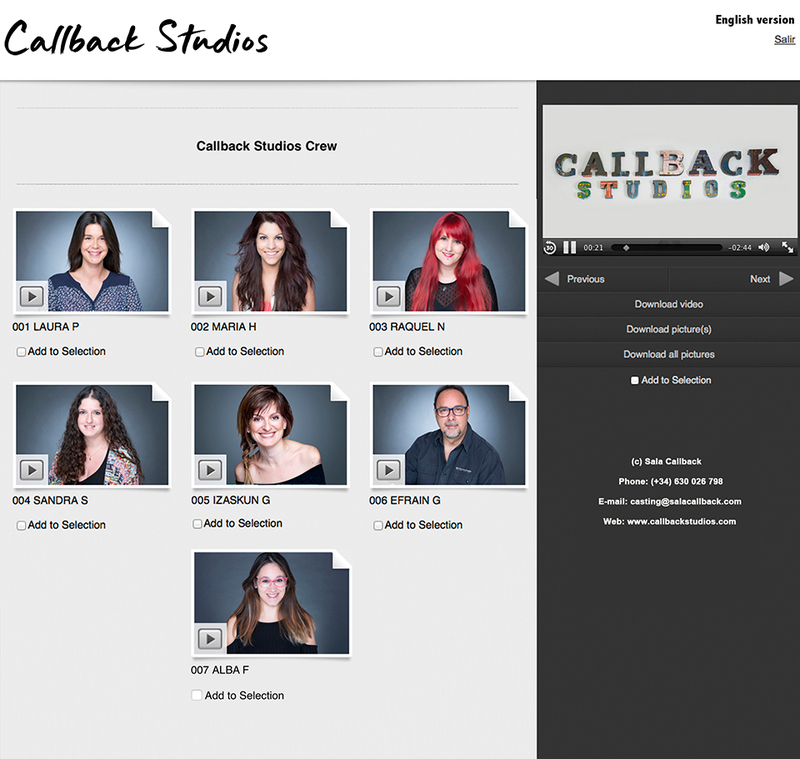 Callback Studios is the most trusted studio service in Spain thanks to its team of experienced professionals and fully equipped infrastructure. At our conveniently located facilities close to the Madrid river neighborhood, we know the meaning of superior customer service and Premium Technology. After fifteen years, we still lead the industry with our studios for photography, television, movies, fitting and events thanks to our dedication, unmatched quality and exceptional client services.